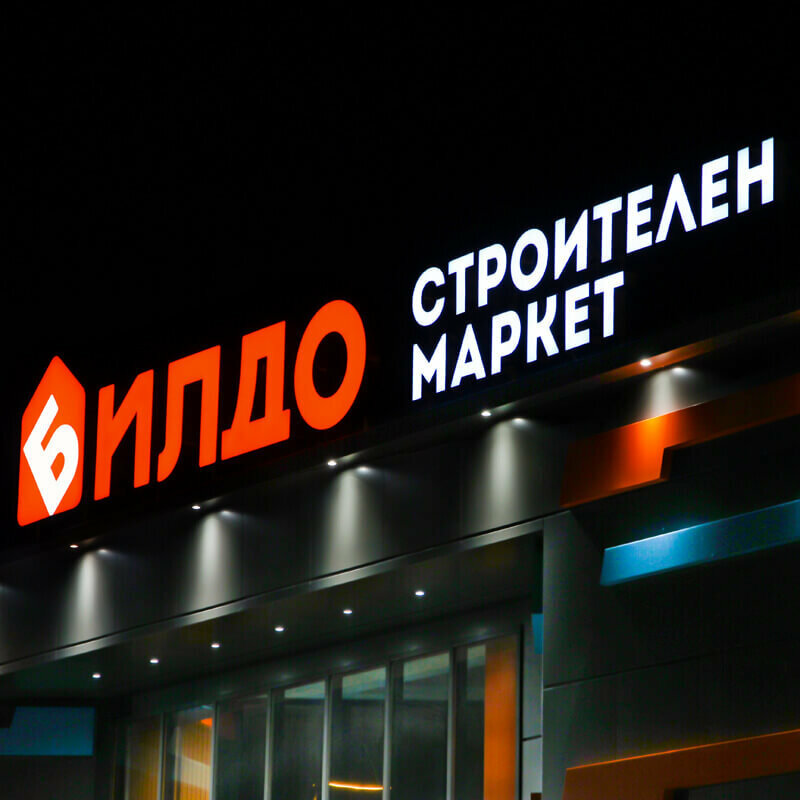 We have manufactured iluminated channel letters for the Nova commercial center, located in Karshiyaka in Plovdiv.The building is close to a big street “Brezovsko shose” and due to its location, we have made two NOVA signs that visible on the both direction of the busy road.The channel letters are made with Alurapid returns and acrylic face with film for illuminated signs. The height of the NOVA letters is 1.2 meters, which requires the use of this type of system. 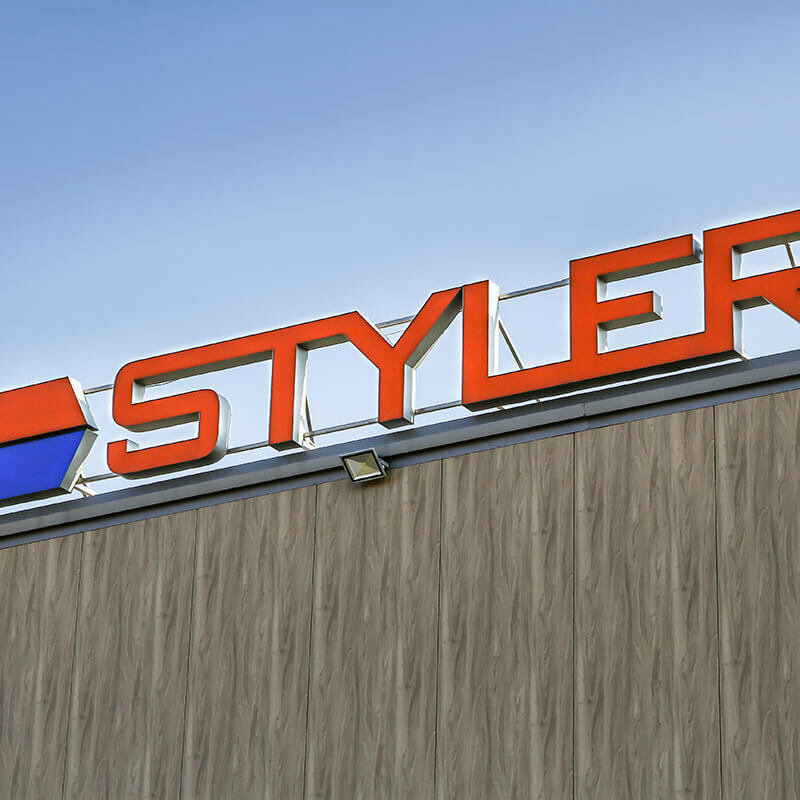 They are mounted on a sturdy metal structure on the roof of the Nova commercial center so as to ensure the safety and stability of the sign.For the illumination of Nova channel letters are used leds with high durability trouble-free operation. Additionally, LED illumination is more economical, the letters are not only illuminated brightly but also the electricity bill is significantly reduced.